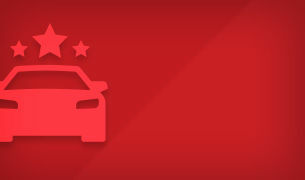 Read all of Kingston Toyota's news, videos and reviews. 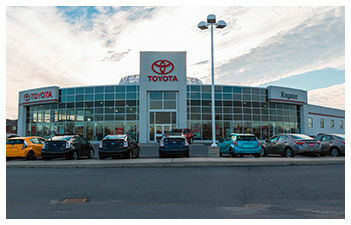 Welcome to Kingston Toyota, your number-one Toyota dealer serving customers in the beautiful and historic Kingston, Ontario area. 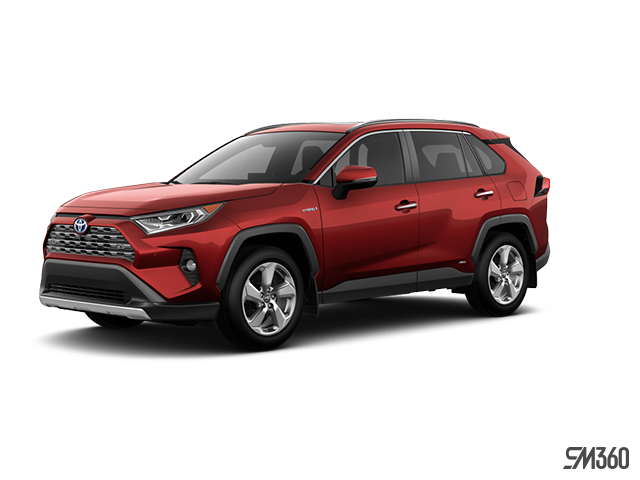 Established almost 35 years ago, Kingston Toyota has grown and now proudly offers state-of-the-art amenities as well as a modern showroom where we showcase a complete inventory of brand-new, quality Toyota models. 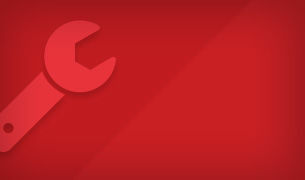 Come into Kingston Toyota to take advantage of our comprehensive services, including repairs and maintenance, a complete inventory of Genuine Toyota parts and accessories, as well as a modern body shop and collision centre. Our team of trained and certified Toyota service representatives and technicians are eager to show you their passion for everything Toyota. 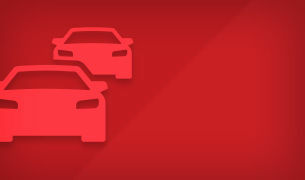 Kingston Toyota's top priority is to offer every customer an impeccable level of service that is only matched by the quality and reliability of its new and Certified Pre-Owned Toyota models. Our team of expert financial service advisors is eager to assist you with all of your financing and leasing needs. 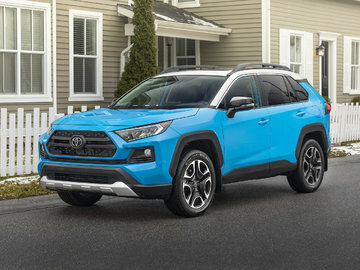 Our representatives will take the time to walk you through your various options so that you drive away in the Toyota that best fits your needs and lifestyle. 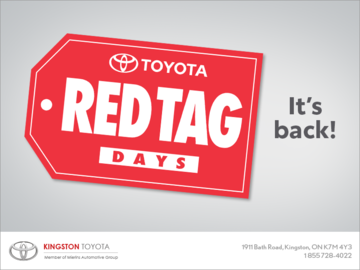 Visit Kingston Toyota today to learn more about our Toyota models and services. 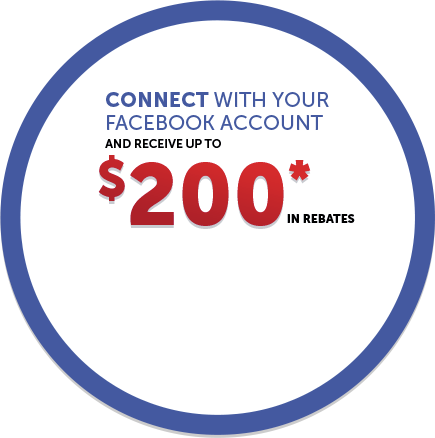 Ask us your questions, send us your comments, or contact us at 1 855 728-4022 or by using our online contact form. Find the same reliability and excellence of the Toyota name at your Kingston Toyota dealer!